Crowns can be constructed from porcelain, non-precious metals, gold or a combination of these materials. They cover the entire visible surface of the tooth by fitting over the remaining tooth underneath. What appointments do I need? 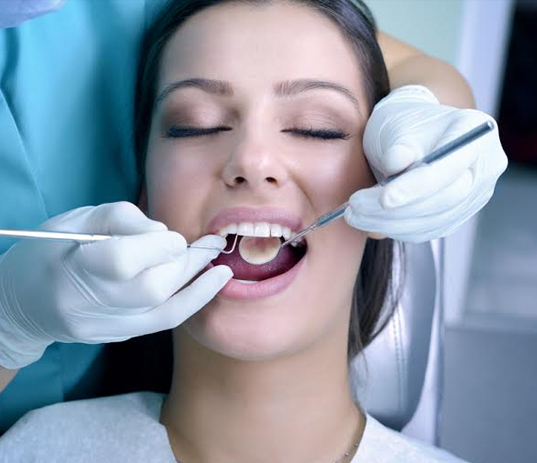 You will need an appointment where the tooth is prepared as necessary and an impression taken. The impressions are then sent to one of the highly skilled dental technicians that we work with, who will construct the crown. A temporary crown is usually made during the appointment so you can function as normal in the interim whilst the lab is making the crown. You will then need to return to have the temporary crown removed and your final crown fitted. Sometimes extra appointments are required, especially if you have complex bite. We work with many highly skilled technicians and can arrange for you to have shade matching carried out by the ceramicist enabling the best possible aesthetics for your crown. We will show you how to care for your crown and clean around it so that it can last a long time. We would expect a well maintained crown to last between ten to fifteen years.